Bloomberg is reporting that Microsoft Surface will initially be Wi-Fi only. I can hear the wailing of Microsoft Surface fans "No! Why? No 4G?" while Apple iPad fans smirk and laugh at you for even considering abandoning the mighty iPad. 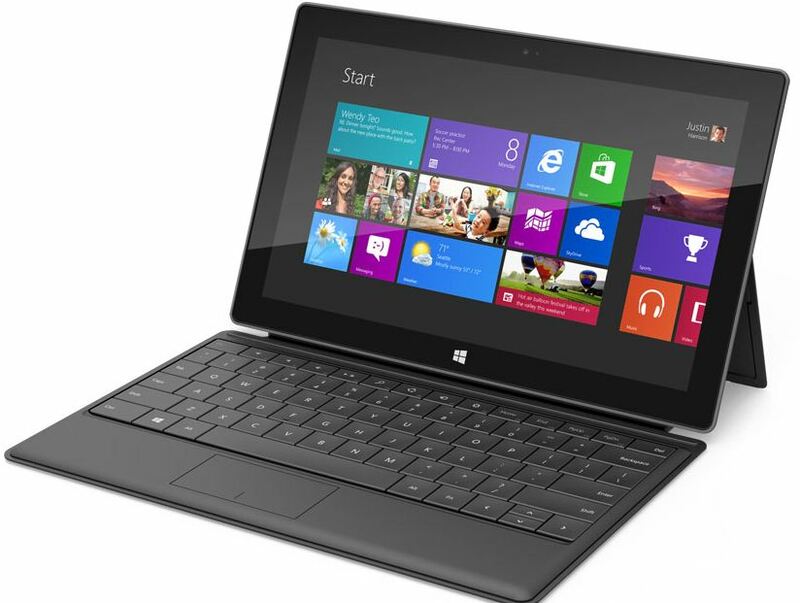 So why no 3G/4G wireless for Microsoft SurfacE? Well, Microsoft would have had to negotiate with wireless carriers prior to the super secret Surface announcement, which would have likely caused info about the device to leak and taken away all the buzz from their big announcement. Further, the cost of the Microsoft Surface is already more than an iPad so adding 3G/4G wireless would have added even more to the cost. Of course, carriers could subsidize some of the cost if they lock you into a multi-year plan. Can't easily share the 3G/4G connection with family members. Example: You're driving in a car with your kids all on their own devices. They can't connect over your embedded 3G/4G connection. That's why I like the Verizon Mi-Fi Wi-Fi hotspot, since you can easily share the connection with family members.